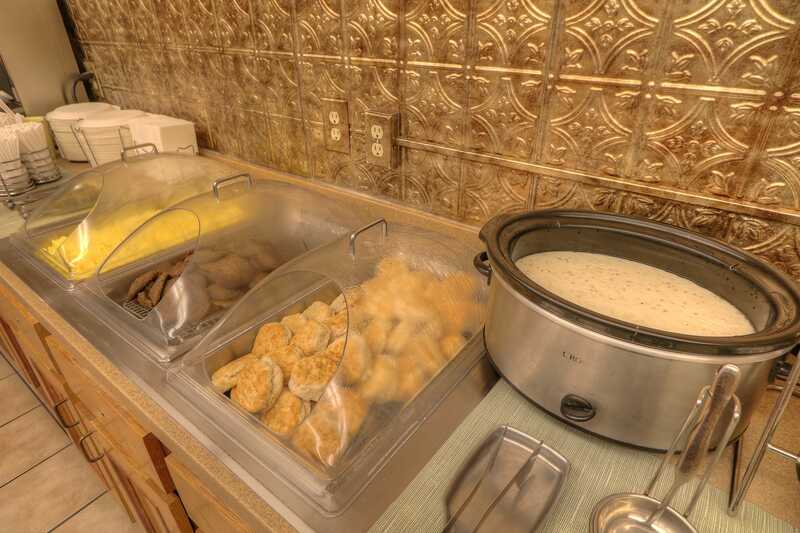 The 2 Queen Beds, Non-Smoking Room Features: Flat Screen TV, WiFi, Microwave, Refrigerator, Coffee Maker, Iron and Ironing Board, Hair Dryer and In-Room Safe. 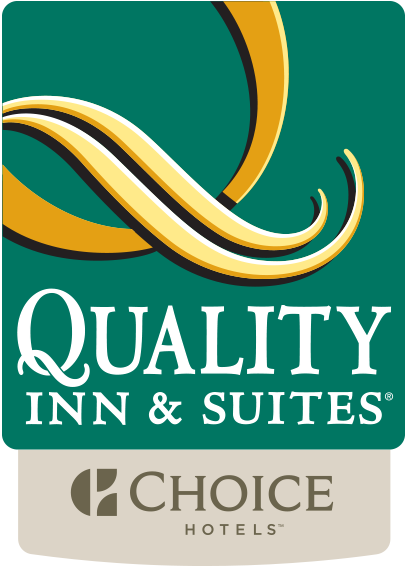 The 2 Queen Beds, Non-Smoking Room Features: 1 Room Suite, 2 Person Sofa Sleeper, Flat Screen TV, WiFi, Microwave, Refrigerator, Coffee Maker, Iron and Ironing Board, Hair Dryer and In-Room Safe. 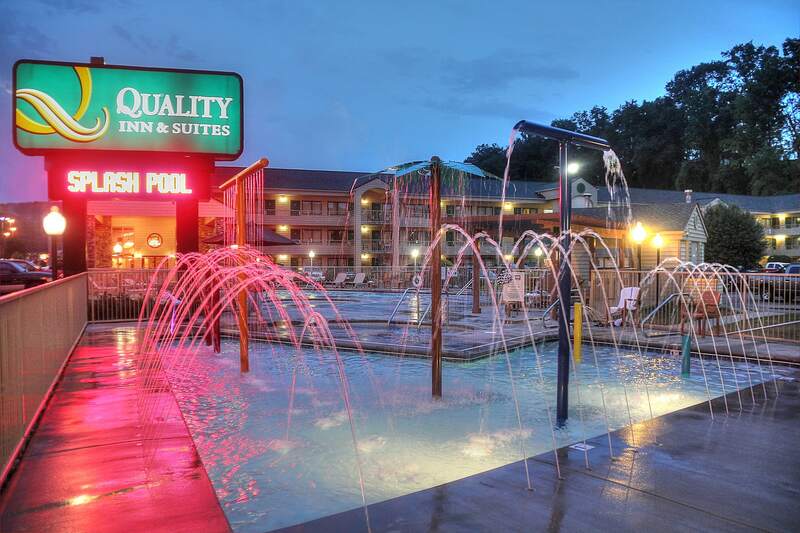 The 2 Queen Beds, Non-Smoking Room Features: 2 Person Whirlpool Tub in Bath Area, Flat Screen TV, WiFi, Microwave, Refrigerator, Coffee Maker, Iron and Ironing Board, Hair Dryer and In-Room Safe. The 1 King Bed, Non-Smoking Room Features: 1 Room Suite, 2 Person Sofa Sleeper, 2 Person Whirlpool Tub in Bath Area, Flat Screen TV, WiFi, Microwave, Refrigerator, Coffee Maker, Iron and Ironing Board, Hair Dryer and In-Room Safe. 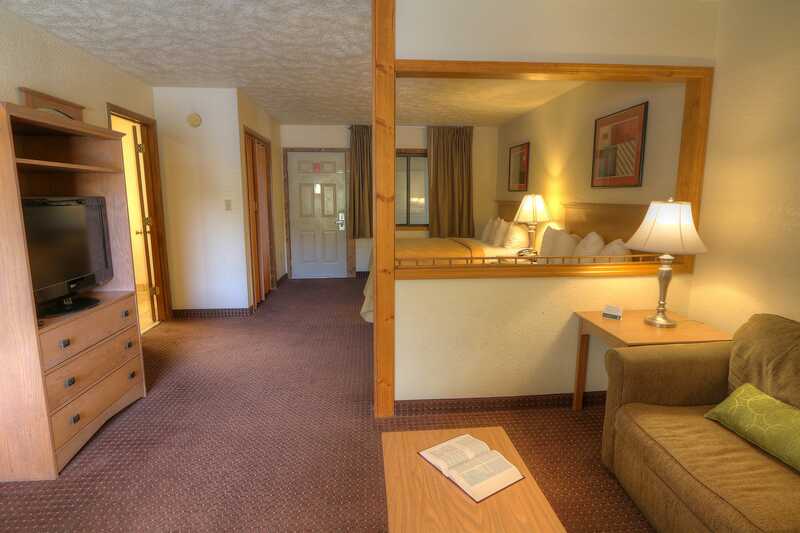 The 2 Queen Beds, Non-Smoking Room Features: 1 Room Suite, Fireplace, 2 Person Sofa Sleeper, 2 Person Whirlpool Tub in Bath Area, Flat Screen TV, WiFi, Microwave, Refrigerator, Coffee Maker, Iron and Ironing Board, Hair Dryer and In-Room Safe. The 1 King Bed, Non-Smoking Room Features: Private Balcony, 2 Person Sofa Sleeper, Flat Screen TV, WiFi, Microwave, Refrigerator, Coffee Maker, Iron and Ironing Board, Hair Dryer and In-Room Safe. The 1 King Bed, Non-Smoking Room Features: 2 Person Sofa Sleeper, Flat Screen TV, WiFi, Microwave, Refrigerator, Coffee Maker, Iron and Ironing Board, Hair Dryer and In-Room Safe. The 1 King Bed, Accessible, Non-Smoking Room Features: Flat Screen TV, WiFi, Microwave, Refrigerator, Coffee Maker, Iron and Ironing Board, Hair Dryer and In-Room Safe. The 1 King Bed, 1 Queen bed, Non-Smoking Room Features: 2 Bedroom Suite, 2 Bathrooms, Private Balcony, 2 Person Sofa Sleeper, Flat Screen TV, WiFi, Microwave, Refrigerator, Coffee Maker, Iron and Ironing Board, Hair Dryer and In-Room Safe.